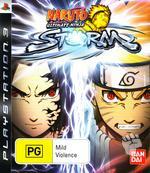 Naruto returns to the console world in Naruto Ultimate Ninja Storm which successfully transfers the classic anime series to the PlayStation 3 in this entertaining fighting game that contains a rather immersive story and graphics which perfectly compliment the TV series. For the uninitiated Naruto is a lively teenage Ninja who possesses the spirit of the great Nine-Tailed Fox that allows him to master a variety of martial art maneuvers as his role of Ninja. 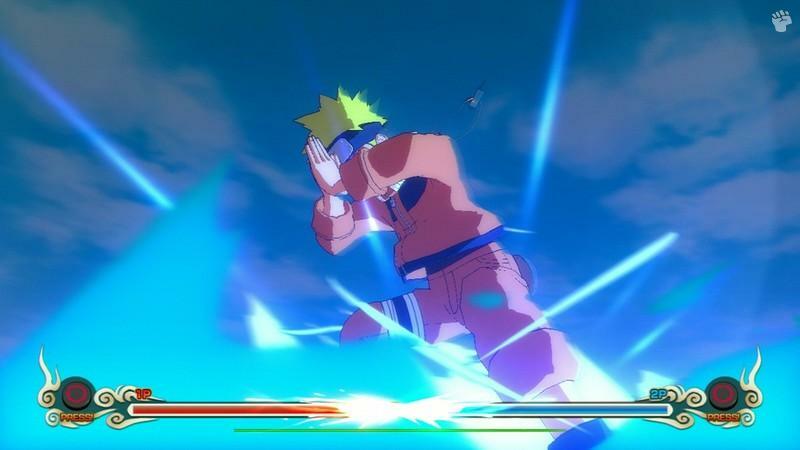 Although the title is your traditional fighting game in terms of the battles you fight, where Naruto Ultimate Ninja Storm is different from its competitors is the inclusion of a variety of mini-games and the ability to explore the gaming environment. 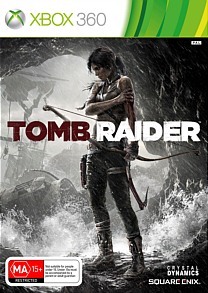 Gameplay wise, the title contains two modes that include Ultimate Mission Mode and Free Battlemode. 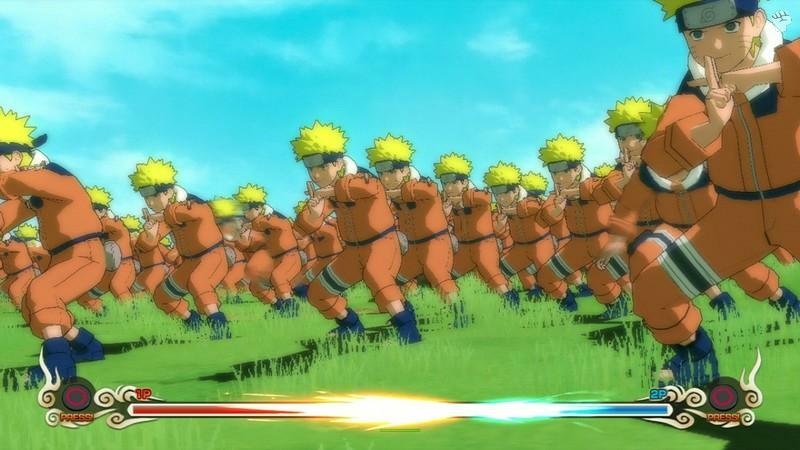 In the Ultimate Mission Mode, the gamer must complete a variety of missions that are accessed from the hub of the game which is part of Hidden Leaf Village. In the village, the gaming environment is quite reminiscent of an arcade game where you explore the gaming map, running and jumping while accessing missions through the various characters that you encounter and also purchasing items. The missions can be quite complicated at times as you fight various boss characters or your standard foes which is classic fighting. The min-games are also entertaining and revolve around "Ninja" skill from timing to balance. The control system of the game is quite impressive and the controls are perfectly mapped on the PS3 DualShock controller. The fighting maneuvers are sometimes simplistic which basically uses the circle button for these combat moves and although it sounds easy, this is the charm of the game and assists in the fast paced game play. There are other moves that include throwing shurikens with the square, double jumps or dash with the X and powering up with the triangle button. Match that with L1/R1 to call in reinforcements and L2/R2 used to block and dodge, the game is actually quite in-depth. Needless to say, you need to use all the buttons in conjunction to successfully defeat your enemies and at times is quite strategic. Graphically, the title is extremely reminiscent of the TV Series with colourful anime inspired animation that goes hand in hand with the gameplay. All the characters have been faithfully recreated and move with a real-world grace and watching the battles is almost like watching the TV series. The cutscenes are quite impressive, although it would have been nice if there were a few more included. Musically, the title is pumping as are the sound effects which help draw you into this classic anime universe. 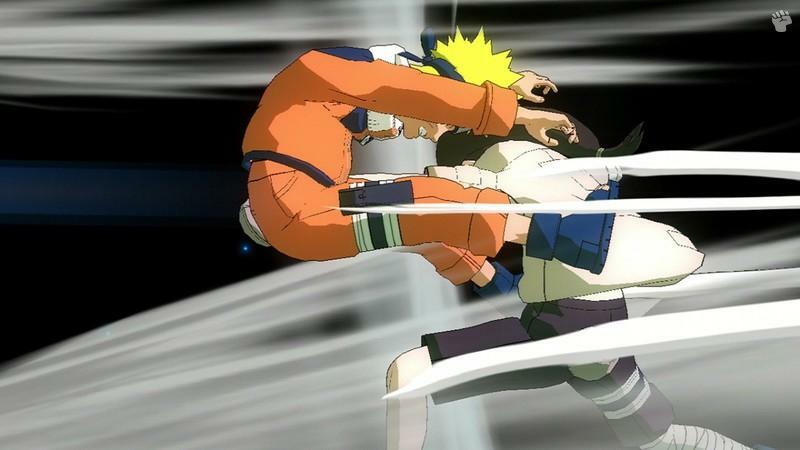 In conclusion, Ultimate Ninja Storm is a super fast fighting game that can be played by gamers of all ages, whether novice or professional. 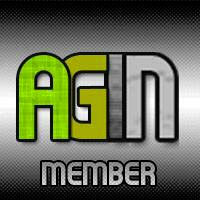 The gameplay is quite sturdy and does offer some interesting multiplayer options. Whether you're a fan of the series or that of fighting games, this game will keep you entertained from start to finish, however if you're a fan of the series... than WOW... this is the bomb!